What Is A Private Key Used For? 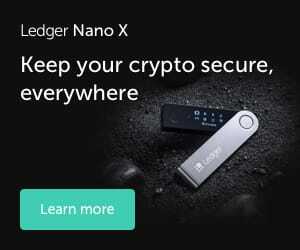 Want to keep your cryptocurrency assets safe? It all starts with your private key safe. 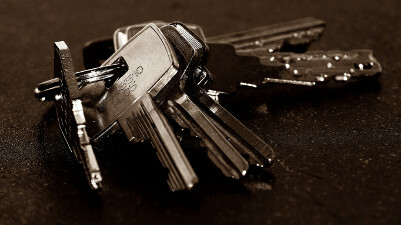 Learn more about private keys in this article! 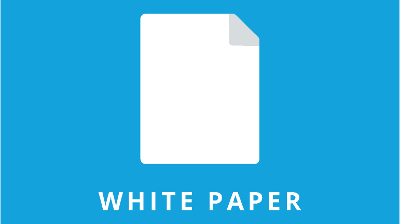 Whitepaper statements are important but not all are created equal. What does a good whitepaper look like? Learn more in this article. 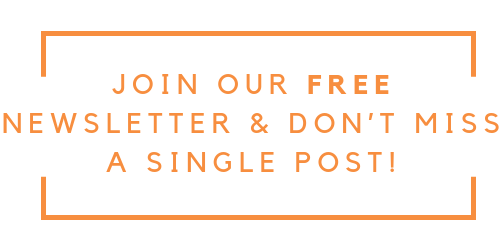 Join Our FREE Newsletter & Never Miss a Single Post!